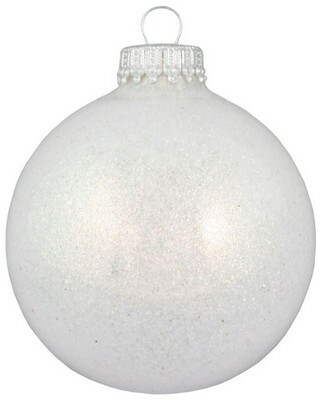 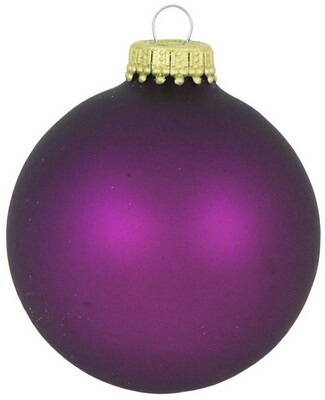 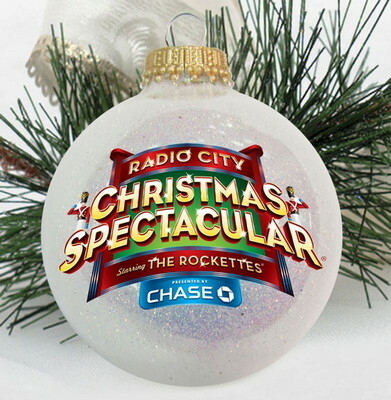 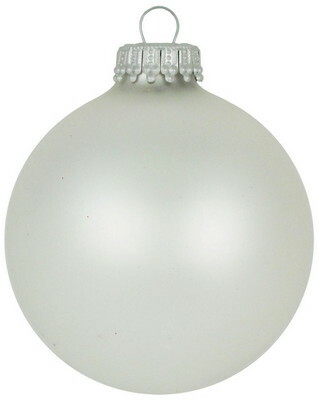 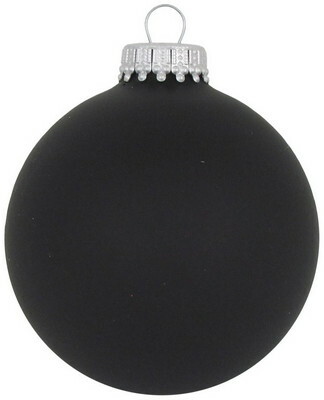 Bring the holiday spirit to your promotional campaigns and a smile to the recipient’s face with the full color 2 5/8" Glass Ball Ornament. 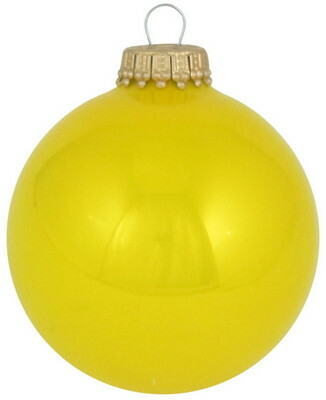 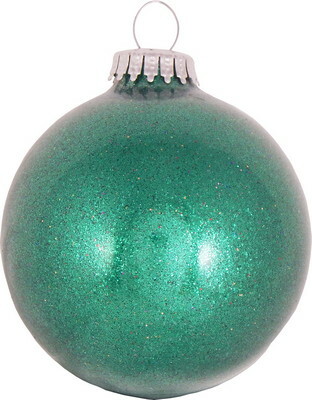 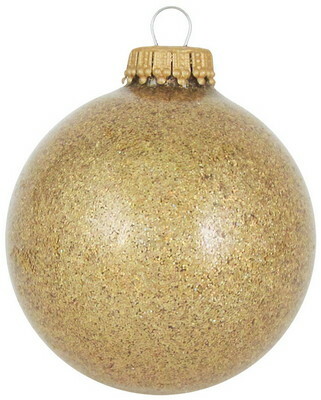 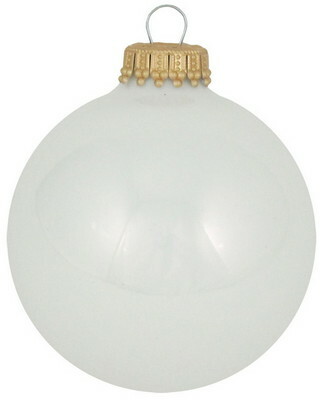 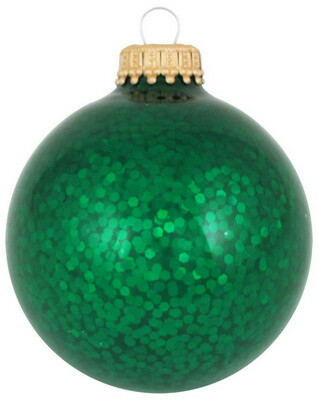 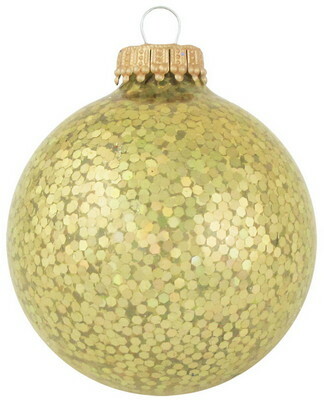 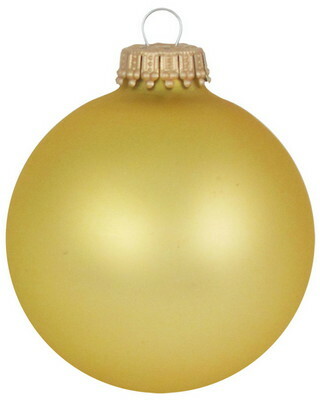 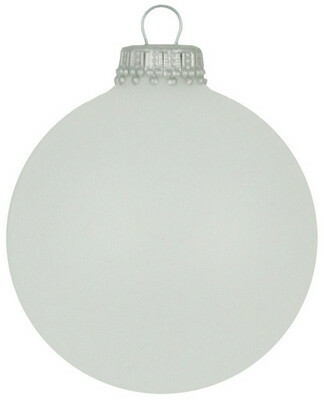 These beautiful glass ornaments look stunning in any office, cubicle, or on a Christmas tree. 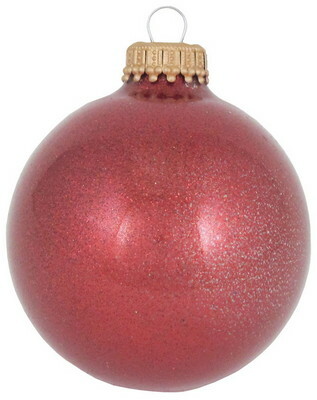 They make wonderful gifts for your employees and customers this holiday season. 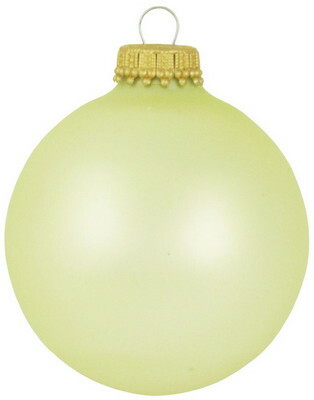 The glass ornament is available in a variety of eye-pleasing colors to suit your advertising needs. 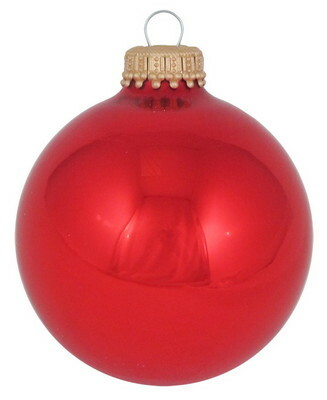 Add your company’s logo to this long-lasting investment and quickly get your brand on the highway to success. Minimum number of items in each order: 240 items.